Cassper Nyovest has finally caught a break with his bid to fill up the iconic FNB Stadium with 75 thousand people on 2nd December 2017. After revealing to the nation that he has officially gone broke trying to finance his concert all by himself, things are finally looking up. 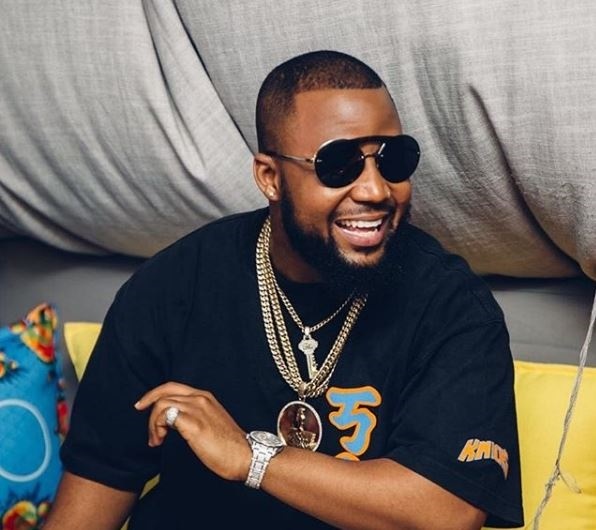 Cassper went on national radio and social media last week and told Mzansi that the concert will cost R15 million and since no sponsors had offered to help out, he had no choice but to sell his personal assets. Whether that was a publicity stunt or not, it worked. Cassper now has three major sponsors backing him up. Ciroc, SABC 1 and luxury beer brand, Budweiser are on board to make the event a historic one. Cassper broke the news on Twitter with a video featuring his now popular gardener, Innocent. In the run up to #FillUpFNBStadium, SABC 1 will be airing the Fill Up Series for the next 2 Saturdays. This week the channel will be playing the #FillUpTheDome DVD followed by the premiere of the historic #FillUpOrlandoStadium DVD next week Saturday.